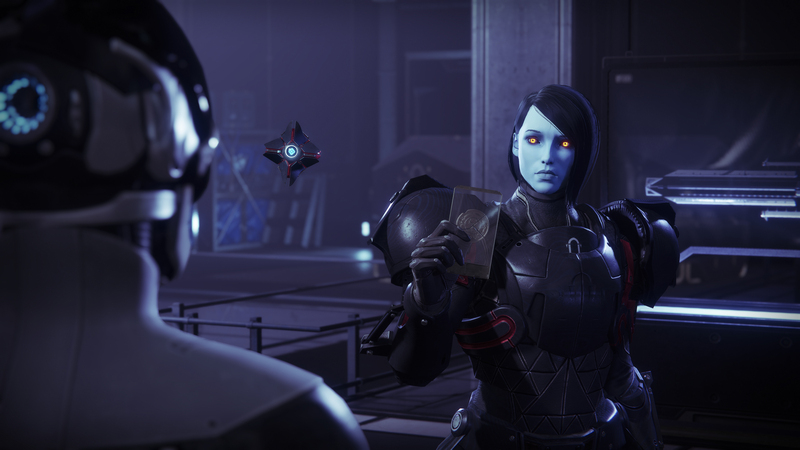 The next Destiny 2 season is focused on The Drifter, the mysterious proprietor of the PvEvP mode Gambit that came with the Forsaken expansion. Since the mode’s launch, it hasn’t received all that many changes or updates. That’s all set to change with the Season of the Drifter and Joker’s Wild content coming early in March. Teased in this week’s weekly update, Bungie announced some of the changes that will be making their way to Gambit. This is just a quick peek though. Bungie promises even more details and additional quality-of-life changes for Gambit with the Season of the Drifter on March 5. First up is a big change to how the pacing of the games will work going into the third round. Players often felt that Gambit matches went on too long, especially if the game went to three rounds. Now the third round will eliminate the mote banking mechanics and jump straight to a Primeval rush to finish out the game much faster if the first two rounds are a draw. Bungie’s also reworking invader spawns to be less predictable and allow players to not start in direct line of sight with anyone on the enemy team. Idle protection should dissuade users from idling just to complete matches or get rewards without playing. The change to the Light vs. Light Triumph is a big change that should help a lot of stuck players finally get their Dredgen titles. And finally, the blockers that spawn based on number of motes dropped will be changing, with different incentives at each tier. Small blockers will be weak, but will be able to shield other enemies. Medium blockers will be a bit tougher to kill, and finally the Large blockers should really be worth the risk of saving up 15 motes to bank. While that may be all that they’ve announced so far for Gambit directly, a number of weapon changes are incoming that will significantly shake up the current meta of the game, allowing players to finally try to find new tools to use. Linear Fusion Rifles are getting a bit of a nerf to be less effective overall. Right now they dominate as one of the most effective weapon classes due to high aim-assist, which means players are rarely venturing outside of them to use other items. Shotguns, specifically the rapid-fire class with the full-auto perk, will be getting some big changes to also reduce their effectiveness. Right now they are one of the top-choice damage dealers for outputting a lot of quick damage against hefty enemies, and it also makes all of the other shotguns almost worthless. 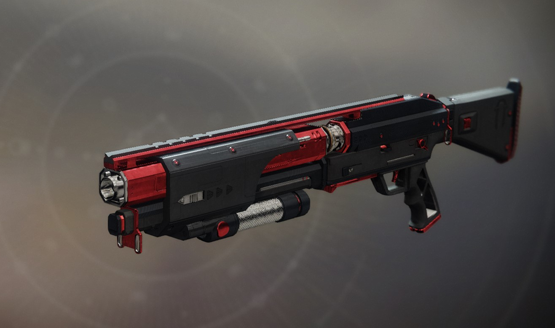 Bungie is trying to balance all of them so that players consider using other shotguns in addition to rapid-fire ones. Along with the rebalance, they are adjusting the range values for shotguns in the Crucible to reduce their effectiveness at longer ranges. You’ll have to get up close and personal to get those kills. 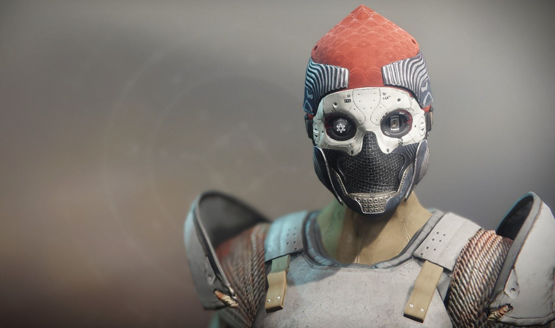 Finally, One-Eyed Mask, the Titan Exotic helmet, is getting some long-demanded changes to reduce some of its overpowered nature. They’ve balanced the perks in a way that maintain its power and abilities, but also bring it more in line with other general-use Exotics. All of these changes will be making their way into Destiny 2 when Update 2.2.0 launches with the Season of the Drifter on March 5. If previous content releases are anything to go by, we should start seeing the Joker’s Wild Annual Pass content making its way to players starting a week later on March 12. The update will also bring a long-awaited update to how players inspect their Hunter cloaks, allowing them to finally see their hoods while adjusting shaders.